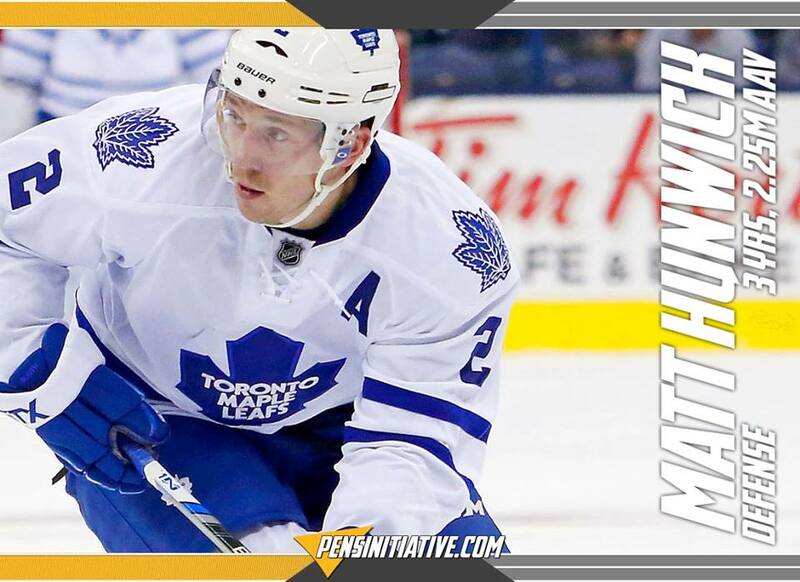 The Penguins were looking to add some blue line depth in free agency and have started that process, signing former Toronto Maple Leaf Matt Hunwick. The 32 year old will join his fifth NHL in the Pittsburgh Penguins. Previously a member of the Boston Bruins (who drafted him 224th overall in the 2004 NHL Entry Draft), Colorado Avalanche, New York Rangers, and Toronto Maple Leafs where he served as assistant captain. The 5'11", 200 lbs left hander should be counted on to eat some minutes on the third pairing and spend some time on the PK with 21 goals and 86 assists in 479 NHL games and some puck moving ability. We'll have more as it develops. 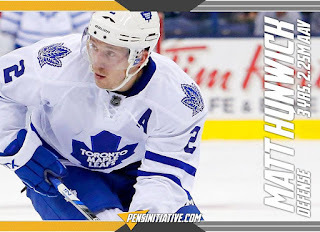 UPDATE: Hunwick's deal looks like three years at $2.25 million per. Friday Flashback: Mario... is... BACK!